One of a kind located in Monte Verdi. 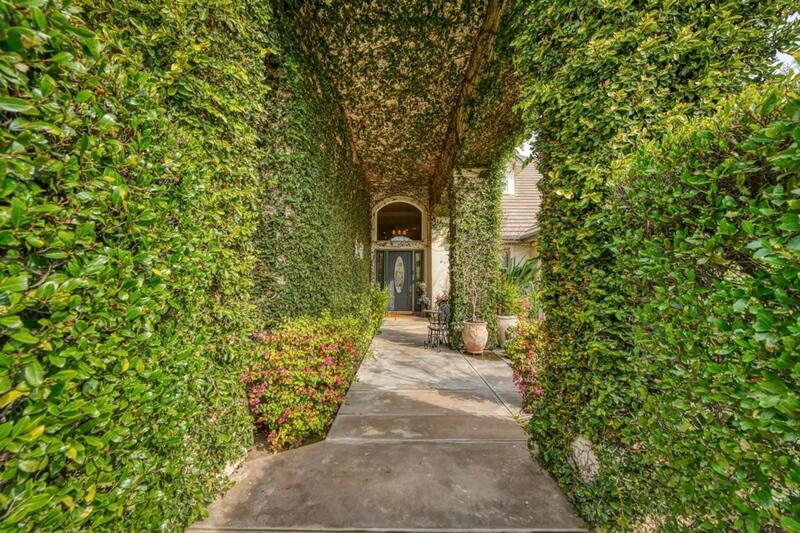 When arriving at this gorgeous property you will be notice the inviting entry surrounded by green ivy and a relaxing patio area with waterfall. Upon entering the home you will see all the open area, the natural light brought in from the living windows and detail throughout. 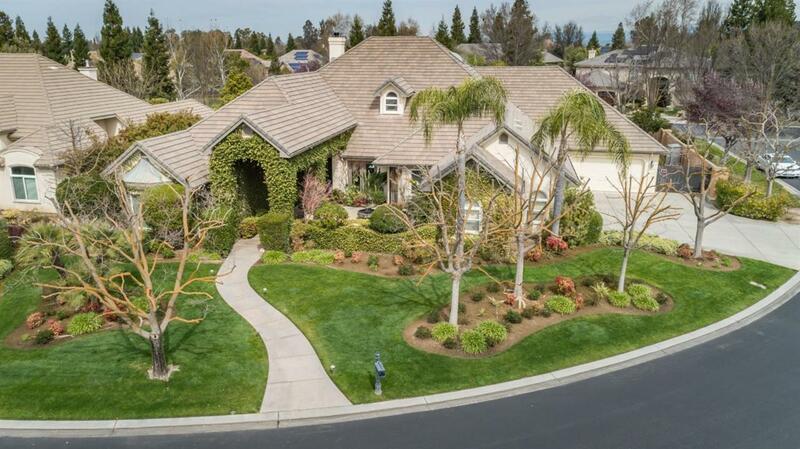 Over 4700 square feet, 5 bedrooms, 4 baths, a true 7 car garage, open kitchen with large center island, game room with bar and projection TV, great back yard for entertaining, pool with waterfalls and built in spa. The master bedroom and bath is a relaxing retreat that features a large walk in closet, large relaxing tub and beautiful walk in shower. 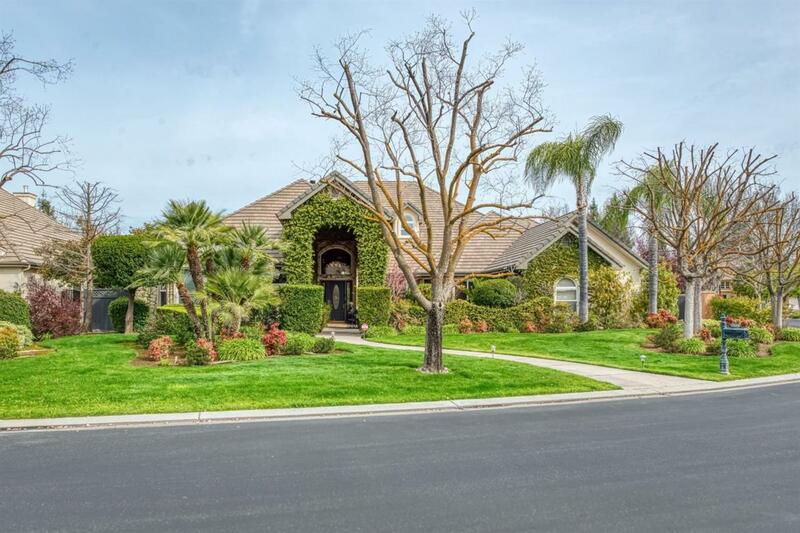 Great Clovis schools, large community green areas, close to Copper area and much more.